UPDATE: Thanks to the savvy readers who pointed out my error – Unfortunately the scholarship deadline has passed! However this is an annual scholarship. The 2013 version will be open for applications soon. 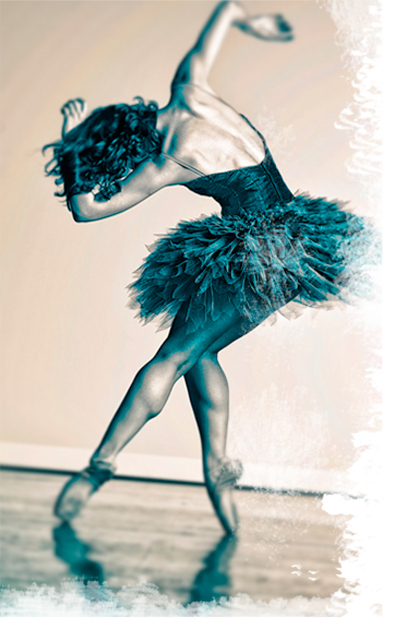 Each year, the good folks at Harlequin distribute thousands of dollars to randomly selected dance student applicants “in an effort to provide better opportunities for young people pursuing performing arts careers.” In 2012, Harlequin allocated $25,000 for 10 lucky dancers! 2013 SI Auditions Photo Shoot at FAB! The esteemed French Academie of Ballet has arranged for Joseph Henry Ritter to photograph students on Wednesday, December 19, 2012, in preparation for the upcoming audition season! This event is open to students who are not enrolled a FAB. Francois Perron and Nadege Hottier will be on hand to personally guide participants on placement and photo selection. (Participants are responsible for knowing exactly what poses and types of photos are required by all schools they will be auditioning for.) Sign-up for this event by emailing Leslie Schiller at ‘lschiller [at] frenchacademieofballet [dot] org’ by THIS FRIDAY, December 7, 2012! Space is limited! Thanks to FAB for providing a much-needed service during their sold out European Masters Workshop.